On March 23th Russian International Affairs Council under the auspices of the President�s Administration and the Government of the Russian Federation organized a workshop conference �Euro-Atlantic security community: myth or reality�. On April 11th Russian International Affairs Council jointly with �Human Rights Watch� held a roundtable on the issue of humanitarian interventions. 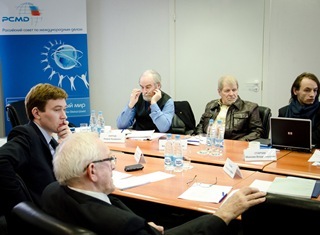 On April 13th within the framework of the Council�s project �Roadmap for International Cooperation in the Arctic� there took place the workshop �Cooperation in the area of mineral and other natural fossil resources exploitation of the Arctic Ocean sea-bed including the Arctic continental shelf�. 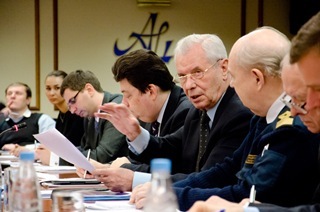 On April 17th Russian International Affairs Council held a workshop on Central Asian electric power industry. 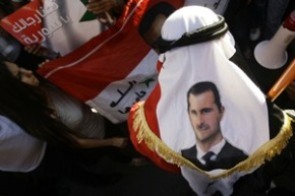 Political situation in Syria and its influence on the developments in the Middle East. The future of Europe from the map game perspective. On the situation with North Korean rocket program. 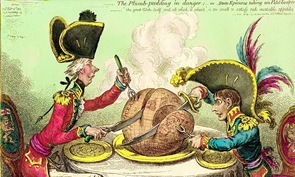 The role of Russia in addressing the problem. On the Chinese strategy in the Arctic region. 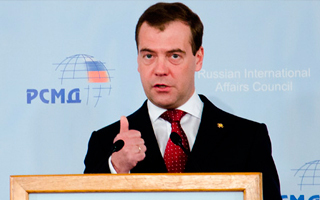 On advantages and disadvantages of Russia�s accession to WTO. 20 years of the post-communist states. A series of articles.